A loan of $175 helped to buy items to sell in her general store such as shampoo and groceries. EJ is 24 years old and single. She works very hard to provide for her family. 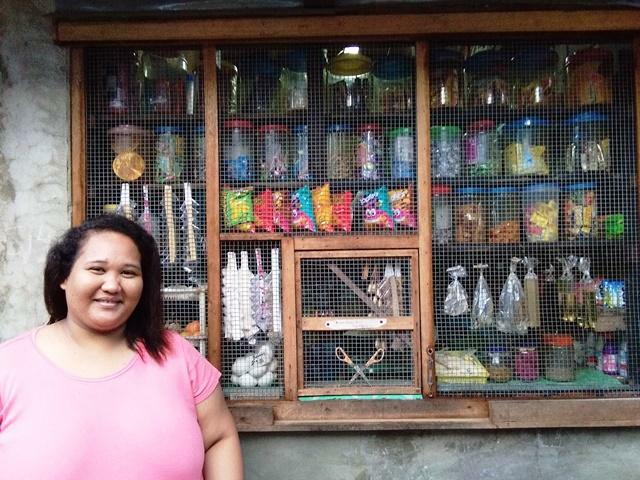 EJ runs a general store in the Philippines and requested a PHP 9000 loan through NWTF to buy items to sell in her general store such as shampoo and groceries. She has been in this business for one year. In the future, EJ would like to save money to expand her business.